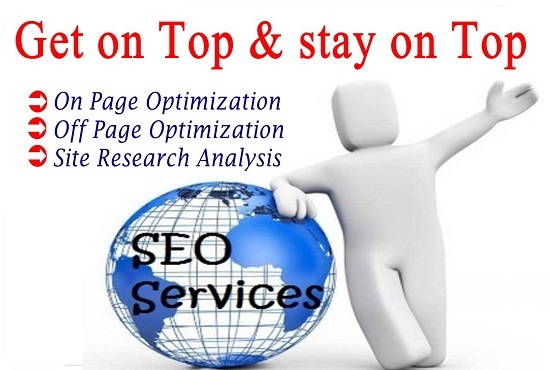 Are you looking for SEO professional who can assist you in optimize your web site and get rank higher in search engines? 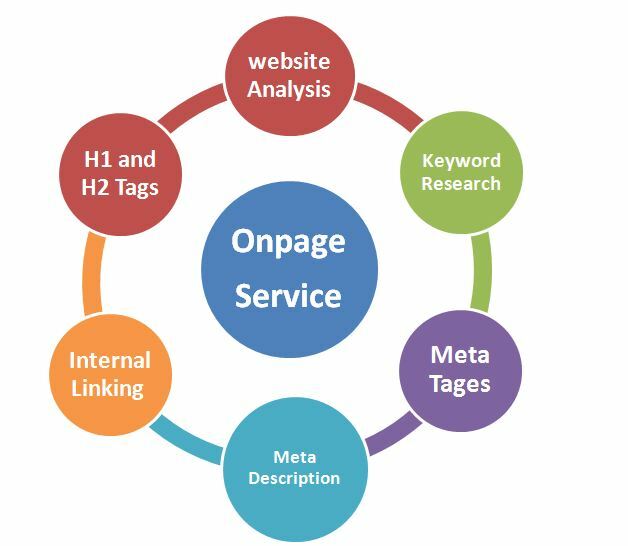 Welcome to my GIG, i will perform on page and off page Search Engine Optimization for your site to start ranking high by search engine. --- Use H1 and H2 Tags. 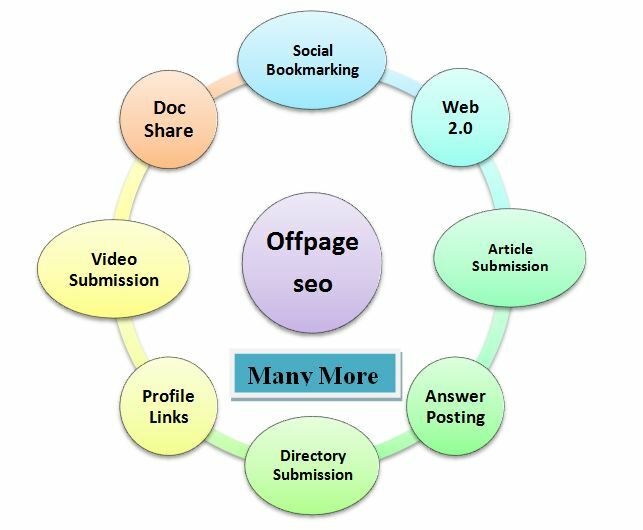 >>>> I guarantee you will get the quality work for your site. >>>> For any assistance or help please don't hesitate to get in touch with me anytime. Guaranteed Google First Page Ranking Service is ranked 5 out of 5. Based on 1 user reviews.